NEW YORK–(BUSINESS WIRE)–L3 Technologies (NYSE:LLL) announced today that Charles R. “CR” Davis (Lt. Gen. USAF – ret.) has been appointed as Senior Vice President, L3 International, effective today. In this newly-created position, he will oversee L3’s international offices and serve as Chairman of the company’s International Boards in Australia, Canada and the U.K. Mr. Davis will report to Stephen F. O’Bryan, Corporate Senior Vice President and L3’s Chief Global Business Development Officer, and collaborate on the development and execution of L3’s worldwide business development strategy, including customer outreach, sales and marketing efforts. 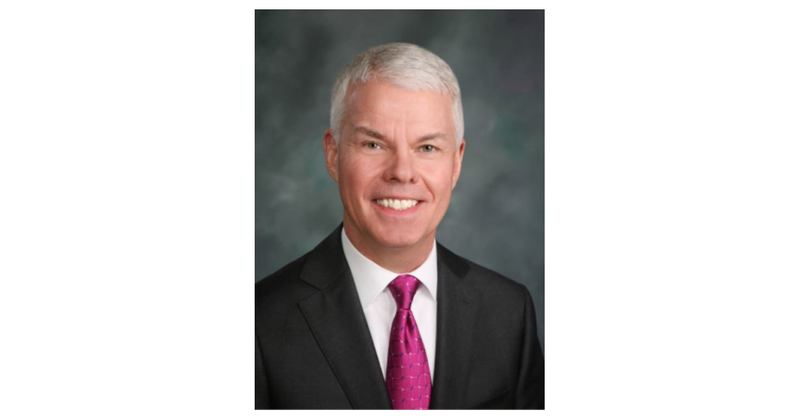 Mr. Davis joined L3 in 2016 as Senior Vice President for Business and Strategic Development for what is now its ISR Systems segment, and most recently served as acting President for the segment’s Reconnaissance Mission Systems business. Before joining the private sector, Mr. Davis had a distinguished 35-year career in the U.S. Air Force (USAF), where he managed a wide range of DoD and USAF programs and often in conjunction with allied partner nations. He also held a position in the Office of the Assistant Secretary of the Air Force for Acquisition, where he was responsible for programs valued at more than $40 billion annually, and led the USAF Acquisition organization for more than a year. Notably, Mr. Davis served as Deputy and later PEO for the F-35 Joint Strike Fighter program, overseeing the development and acquisition of the F-35 aircraft for 13 U.S. and allied services and nine partner nations. Mr. Davis is a U.S. Air Force Academy graduate and holds master’s degrees from California State University, Fresno, and the National Defense University. He is an experimental test pilot with more than 3,500 flying hours in 53 types of aircraft and is an Associate Fellow of the Society of Experimental Test Pilots.